CALENDARIO. 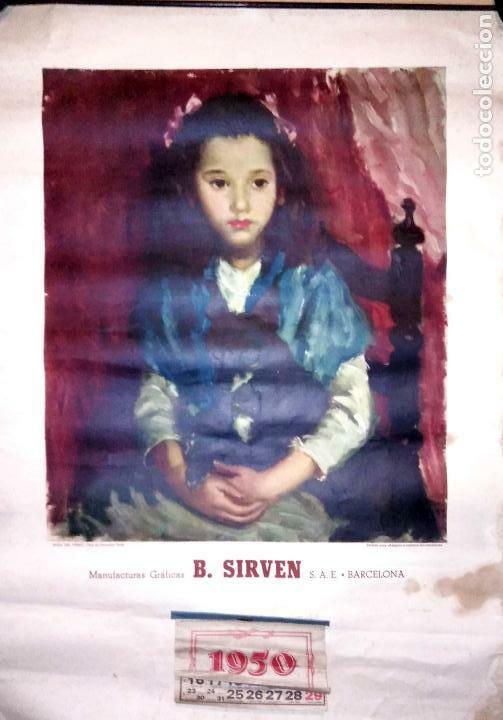 MANUFACTURAS GRAFICAS B. SIRVEN. S. A. E. BARCELONA. MEDIDAS: 70 X 50 CM. APROX. CALENDARIO MANUFACTURAS JUARGIS S. A. BARCELONA. 1991. Hora oficial TC: 04:44:36 TR: 128 ms.